I received the cutest stuffies from Bunnies By The Bay my new favorites baby store. 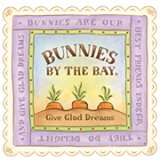 Bunnies By the Bay, is a worldwide retailer of boutique baby gifts. For almost 30 years (how did I not know this? 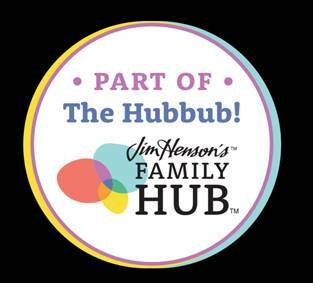 ), Bunnies By the Bay has created and designed timeless stuffed animals, luxury blankets, clothes, and children’s books. Bunnies By the Bay has the most adorable products for baby showers, holidays and birthdays with incredible prices too. This is one of their Red Thread Collection pieces. 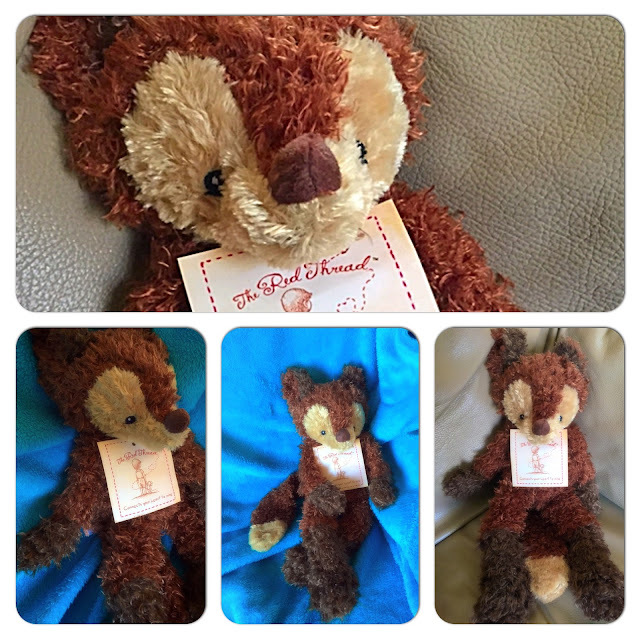 Not only are the pieces unbelievable quality AND sweet but when you purchase stuffed animals for your little bunny you enrich an orphan’s life as well. With every purchase from the Red Thread Collection, Bunnies by the Bay donates a portion of their proceeds to support the Half the Sky Foundation, which supports orphaned children in China. Click here to learn more about Half the Sky Foundation and Red Thread Charities. This guy is so soft and squishy I wanted to grab my blanket and head to the couch for a nap with the TV on in the background. That sounds like heaven to me right now. I also received the most adorable, cute, cuddly with removable wee bunny rattle snuggled in the pocket. 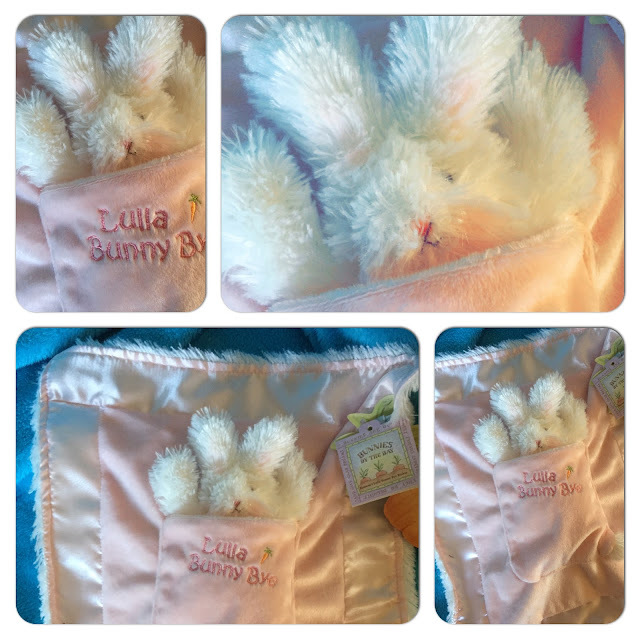 “Lulla Bunny Bye” embroidery.The perfect security blanket for your special baby! Machine was cold on gentle cycle. Line dry. Size: 12" x 14"
Oh my gosh...this bunny! I love and adore the face and the softness of the blanket. It is truly an adorable baby gift and I love that bunny can come out of the pocket for when they just want to squeeze and hold him tight. Bunnies By The Bay will be my go to shop from now on. I think I just heard my friend Jen is having a girl. I can't wait to shop for her and already have my eyes on a sweet little baby friendly gift from Bunnies By The Bay. Visit Bunnies by The Bay and follow them on Facebook so you can be updated whenever they have a sale. 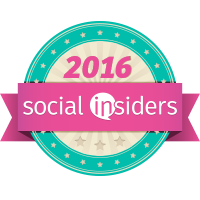 I hear there are some great ones coming up every day until November 30th. Disclaimer: I received complimentary product for my honest opinion. I'd get the Sweet Bun Bunsie Set. Thanks. I would choose Shaggy Fletch. I like Skippit the stuffed dog, super cute! If I won, I might choose Scraggle Bear. I really like Scraggle the teddt bear. 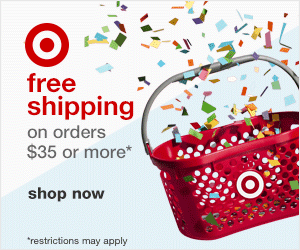 This would make a great gift for a newborn.